Durability of Finishes: Chrome and Stainless Steel will never tarnish. 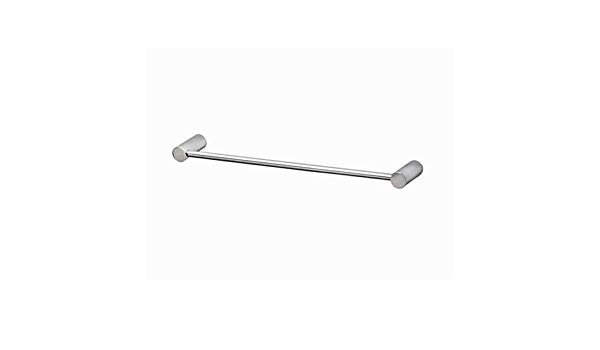 Towel bar Serin Collection add final touches to any bathroom with American Standard’s bathroom accessories. Designed to be both beautiful and functional, they complement a variety of American Standard faucets. Whether your style is traditional or contemporary, there is an accessory collection to match. Materials of construction of highest quality materials for durability & long life. Concealed mounting allows for no exposed set screws. Easy to Install.